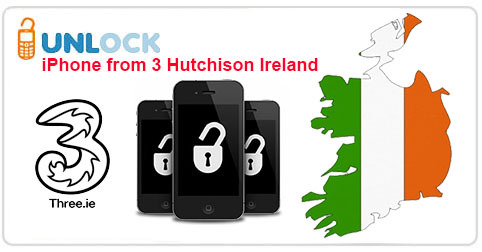 Exclusively for UnlockBase server we are now able to offer a new service to unlock any iPhone from 3 Hutchison Ireland. Turnaround of delivery is up to 15 Business days (with average time of delivery in 7 days) and support absolutely all iPhone from Three Hutchison Ireland, including the 6 and 6 Plus ! This is a new exclusive service from UnlockBase Server, all we need is the IMEI of your iPhone and it will be registered as “Unlocked” on iTunes server (Permanent Factory Unlock). Please note that as usual, all our advertised price are negotiable if you find cheaper with one of our competitor. If you find cheaper just contact us by email: [email protected] to negotiate a better deal ! Today we add on UnlockBase a new services to unlock all Nokia (Including BB5 & SL3) from eMobile Ireland. Absolutely all Nokia are supported including N97, N97 Mini, N900, N86, 6700, etc…. 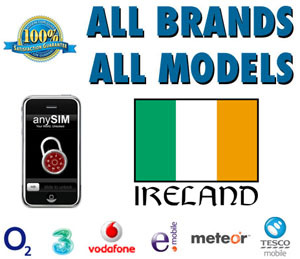 Today we add on UnlockBase five new services to unlock all Nokia (Including BB5 & SL3) from Irish Network like O2, Vodafone, Meteor, Tesco and 3 Hutchinson. Absolutely all Nokia are supported including N97, N97 Mini, N900, N86, 6700, etc….